Who is Eastside Harmony Chorus? We rehearse every Thursday evening at 7pm, at St.Francis Center, 78 Church St. S Ajax L1S 6B3. Please contact Sue eastsideharmonymembership@gmail.com for location updates. 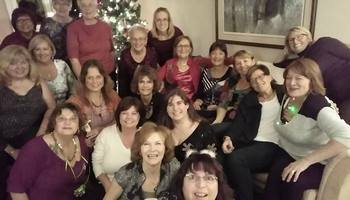 Want Eastside Harmony Chorus to sing at your next function? 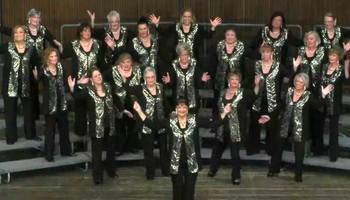 Why not hire Eastside Harmony Chorus to entertain at your next event? We can perform at corporate functions, charity events, community Entertainment events, birthday parties, christmas parties, awards nights, weddings, engagements, anniversaries, engagements, and even funerals and memorial services.